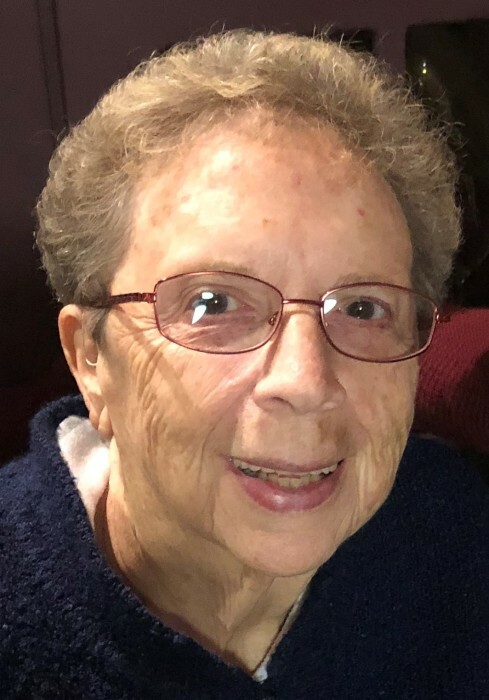 Norwich – Jean Ann Bushnell, 80, of Hunters Road passed away Saturday March 23, 2019 at the W. W. Backus Hospital. She was born August 30, 1938 in Norwich the daughter of the late James and Marjory (Kingsley) Bushnell. Her entire career was at SNET and she retired as an assistant manager in operator services in 1991 after 33 years. As a member of St. Catherine of Sienna in Preston she was a devout communicant, choir member, member of the Ladies Guild, and Parish Council member. She was also a member of the Telephone Pioneers and Preston Senior Citizens. She was predeceased by her parents and a nephew Michael F. Gromko. Jean Ann is survived by two sisters Betty-Jo Curran, Mary Lou Gromko and several nieces and nephews. Callings hours will be Friday March 29, 2019 from 6 to 8 PM at the Cummings-Gagne Funeral Home 82 Cliff Street Norwich, CT.
A Mass of Christian Burial will be Saturday March 30, 2019 at 10 AM at St. Catherine of Sienna Route 164 Preston, CT with burial to follow in Plains Cemetery in Franklin, CT.